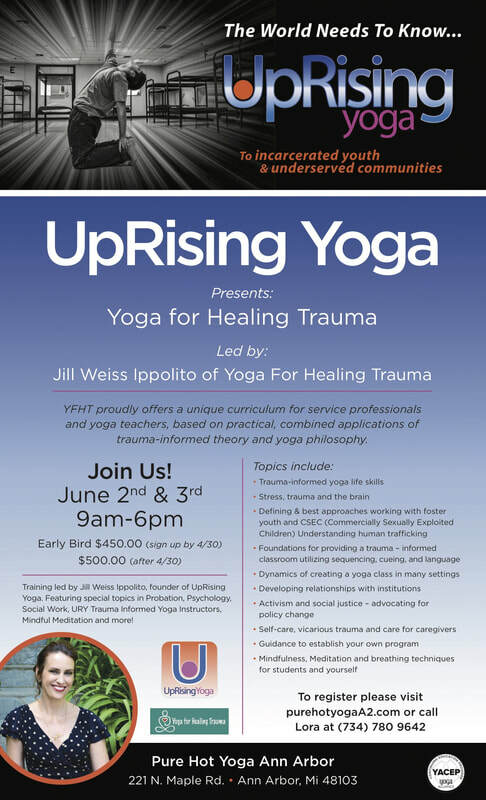 Scotland's First Trauma Informed Yoga Training with YFHT UpRising Yoga! Location: 13 Edina Pl, Edinburgh EH7 5RN - Just off Easter Road. You will find a big gateway on the left hand side with the studio Sun/Moon logo on it. 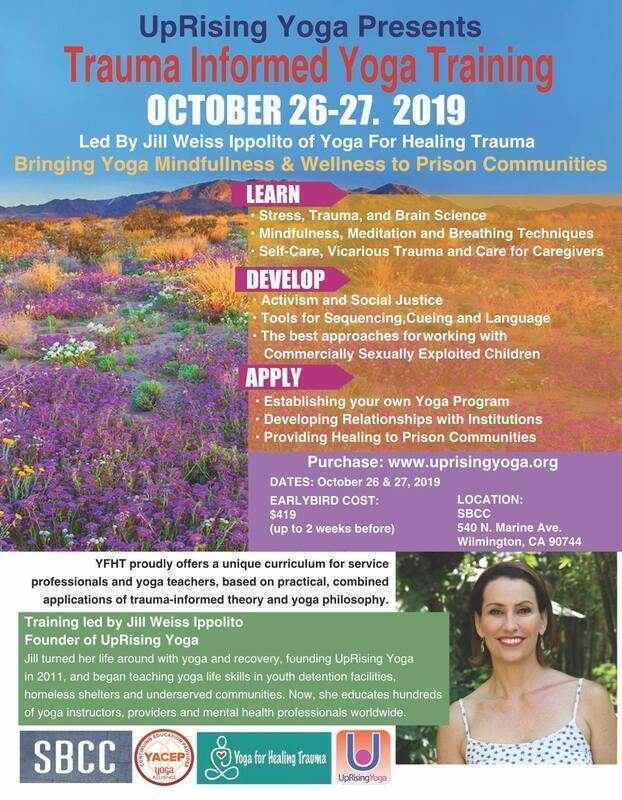 YFHT offers a unique curriculum for service professionals and yoga teachers, based on practical, combined applications of trauma-informed theory and yoga philosophy. 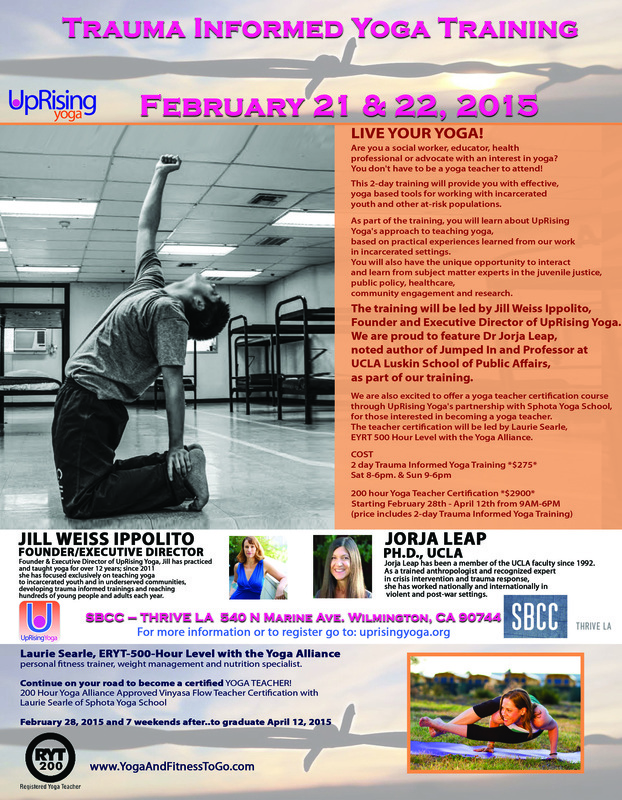 Training led by Jill Weiss Ippolito, Founder of UpRising Yoga. Featuring Special Guest Presenters in Probation, Psychology, Social Work, URY Trauma Informed Yoga Instructors, Mindful Meditation and more! 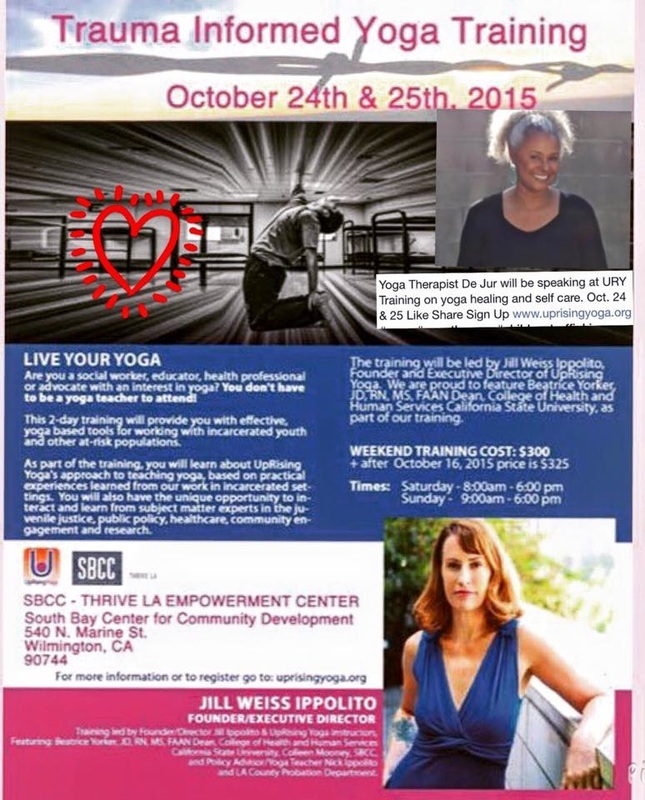 No prerequisites - everyone is welcome to attend. 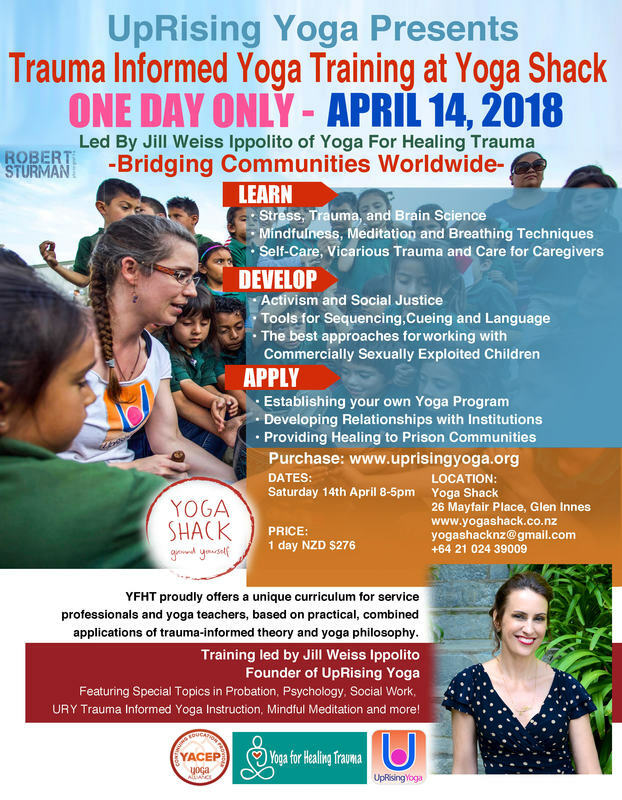 Yoga teachers earn 16 Yoga Alliance CE hours of Yoga Alliance continuing education credits and become UpRising Yoga Teachers eligible to apply for volunteer and paid positions in many settings. 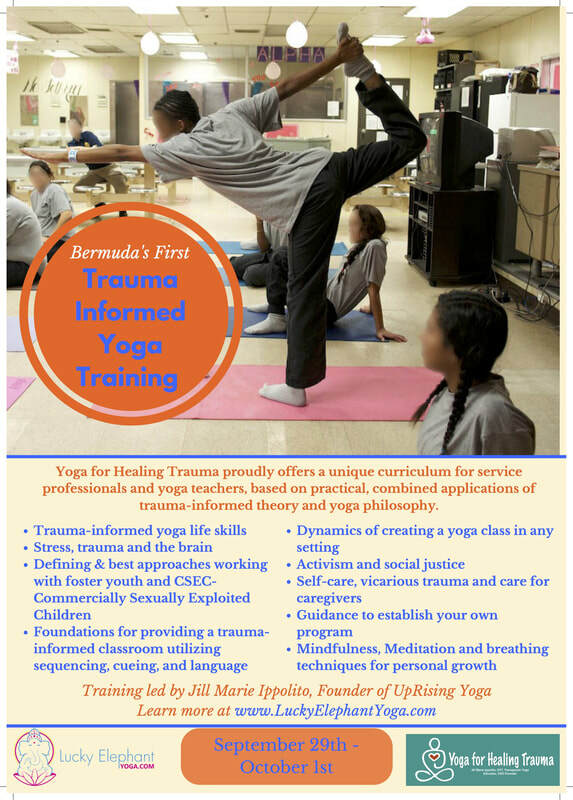 If you would like to offer a Trauma Informed Yoga Training in your area please contact us.